Keep better track of patients as they move throughout the hospital, alert staff to patient presence, improve access to specific departments and staff, prevent malpractice suits, and improve patient safety with the RTLS patient tracking & flow solution. When your facility wants to take full advantage of the benefits of real-time location and tracking technology, Litum RTLS system is the best option. Tracking hundreds of patients as they enter and leave a healthcare facility in an almost never-ending flow is a full-time job. Litum makes the effort easier with our RTLS patient flow solutions. We can provide you with a UWB based technology and visual user interface that constantly displays the position and movement of patients throughout a facility. Patients are given an active RFID wrist tag with built-in sensors and emergency call button. These tags are pinged for vital patient status information by fixed RFID readers located throughout the facility. 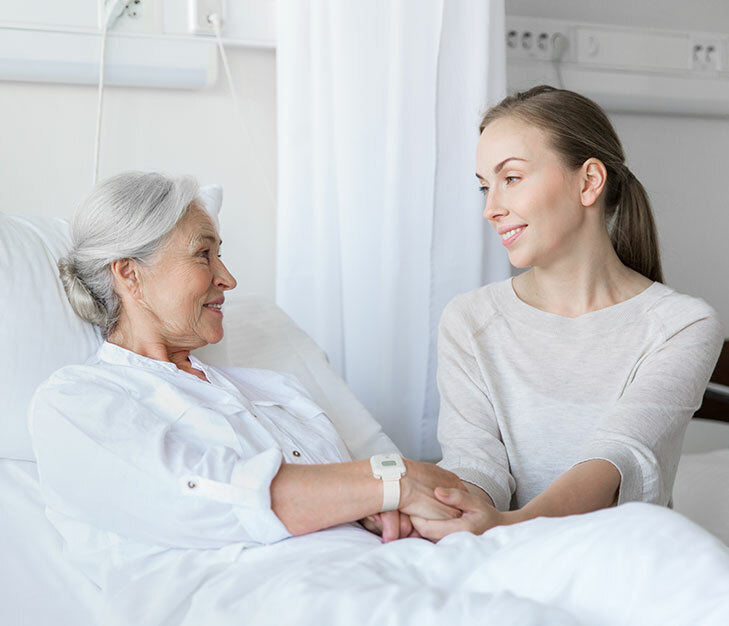 Our RTLS patient flow system is ideal for use in multiple departments across a large hospital, including outpatient clinics, the emergency room, surgery, pediatrics, and the psychiatric ward. With a constant flow of patients, staff, and visitors, it is not easy to find specific people when needed. Extra man-hours and resources are often devoted just to tracking down staff and waylaid patients in other departments. Not to mention, the extra time spent on manual monitoring of patients’ health status. With our easy to understand RTLS patient safety system in place, staff receive immediate alerts when patients are in distress, have left a designated area, or even when they push the emergency call button on their RFID tags. Department heads gain the ability to monitor staff movements and hours over the long-term too. When the RTLS patient flow software is properly installed and running, it tracks the location of and movement of each patient by their RFID tag. The system records exactly when a patient leaves the room and returns, where they head to within the hospital, such as radiology or the intensive care unit, and will track when these patients get doctor's visits. Our system can also be set up to alert staff when a patient is in their room and available for scheduled tests and diagnostics. 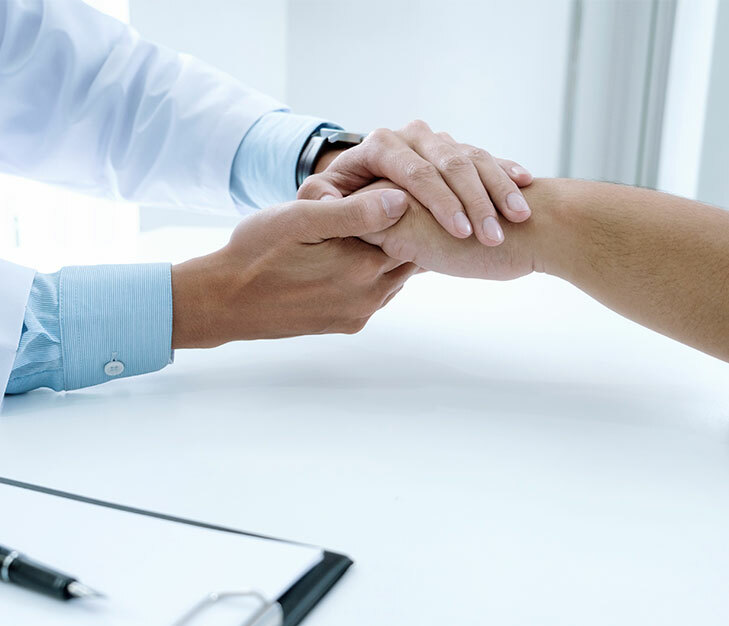 Our RFID wrist tags have sensors that allow them to monitor for patient movement, such as sudden falls, too much movement, and lack of movement for prolonged periods of time. When any unwanted events are detected, the system will send an alert to staff. Our alerts are set up to display on tablets and computers containing the software's user interface so multiple staff members receive the message. As an established RTLS technologies company, Litum has highly skilled technicians and partner companies in over 35 countries. We can provide you personalized and turnkey solutions iwth ongoing support.